Your guest post can also be accepted if it relates or concern anything about technology. 1. Your post must not be copied or a copyrighted material and it must not appear in anywhere except your blog. 2. Your post must not contain too much external links but you can only link to the the other posts that are relevant to the content. 3. Your guest post must contain one or more pictures. 4. 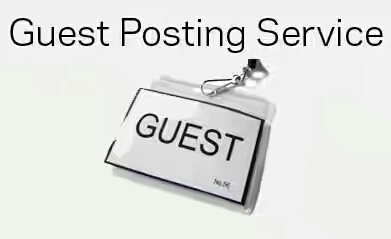 Your guest post must be long a enough to be called a post. 5. Your post must not be for advertisement purpose. 6. After all this, we will review your blog post and edit it before we published here on GURUSBUS for our readers and you must have agreed to that.